"The shipping was lightning fast. I was impressed. MexGrocer is the only retailer for the product I wanted. Im pleased with the purchase." 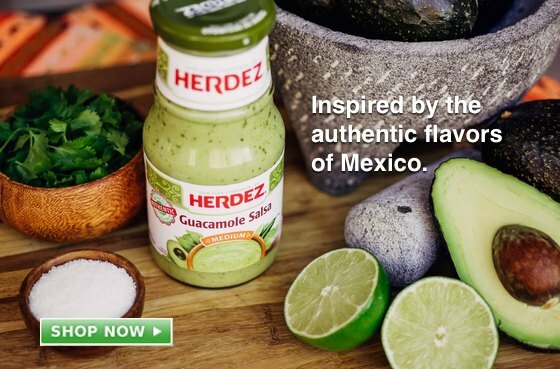 MexGrocer.com is a nationwide bilingual online grocery store for hard to find authentic Mexican food, cooking utensils, Mexican food recipes, cooking tips, cookbooks, health & nutrition items, religious goods & Mexican Cheese delivered to your door. Since we launched our business in the year 2000, we have sold to over 15,000 cities in all 50 US states, APO/FPO Military addresses, Puerto Rico and Canada. Today, we offer more than 3,000 specialty Mexican products from imported and national leading Mexican food brands and Latin products. 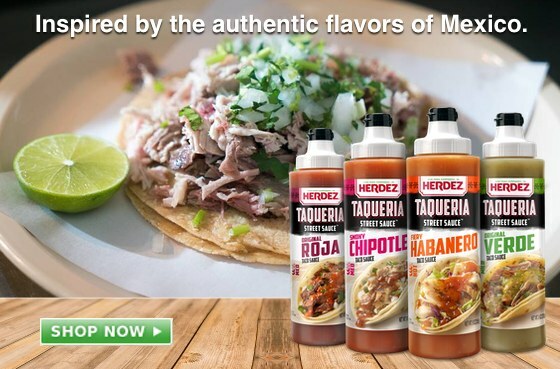 MexGrocer.com is the largest online Mexican grocery store for authentic Mexican foods, our selection and value provides a rich resource for consumers, Mexican chefs and Mexican restaurants. We also offer a large selection of Mexican gift packages, authentic lava rock molcajete (mortar and pestle) and a wide variety of gourmet food products.